Jonty is a Researcher at the Centre for Local Economic Strategies (CLES), where he provides policy, research, membership and consultancy work. Jonty was a 2017/18 Fellow, where he was placed at New River College. For the consultancy phase, he worked with Snook on a report delivered to the London Legacy Development Corporation (LLDC) on the implementation of the Olympic Park legacy project, with a special focus on regeneration and cultural education. He was mentored by Sarah Drummond. Before Year Here, Jonty was Chair of the Cambridge Universities Labour Club and helped organise the successful election (and re-election) of Daniel Zeichner MP. 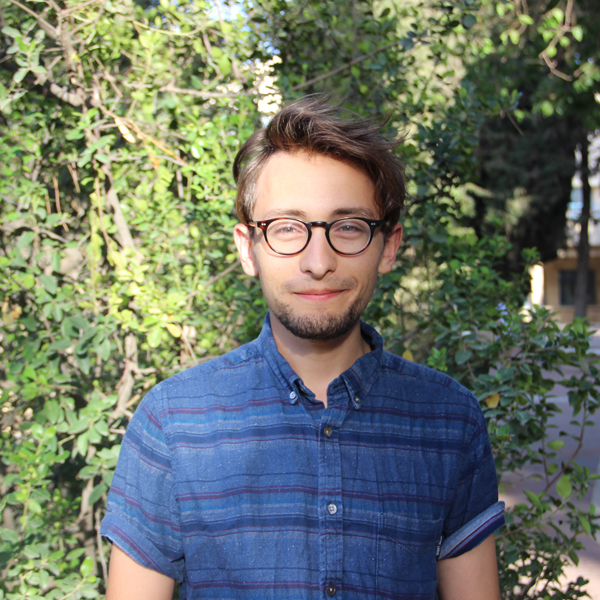 Jonty is also a committed activist and leader of Jewish youth movements, and has coordinated pro-peace and interfaith campaigns, as well as regularly running summer camps and trips abroad.